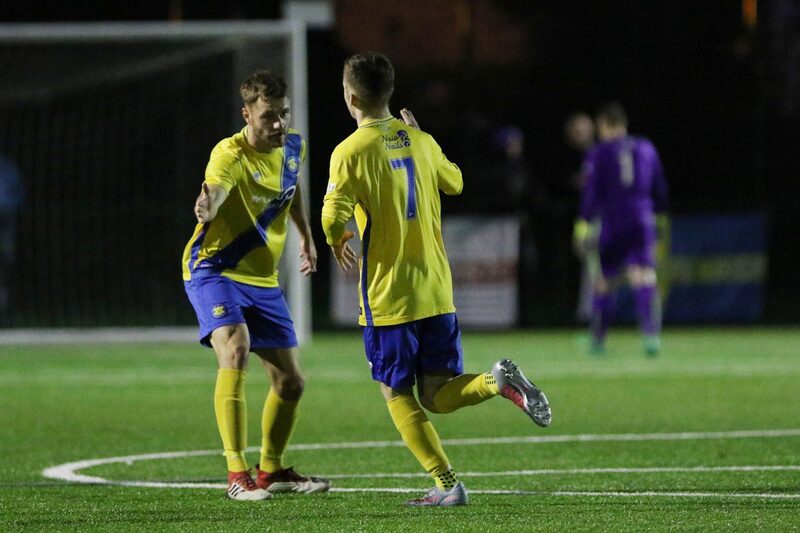 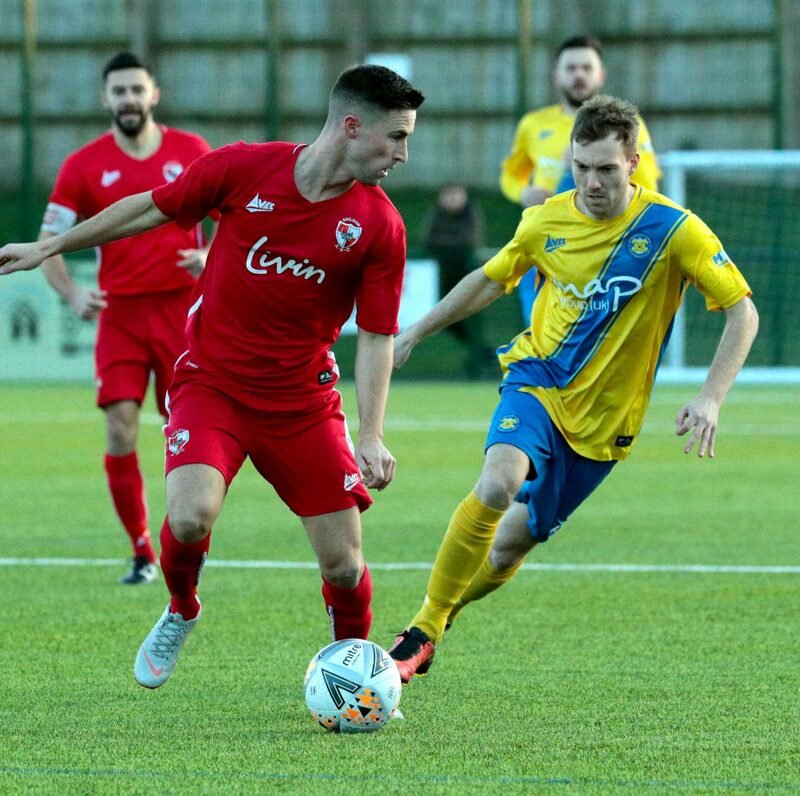 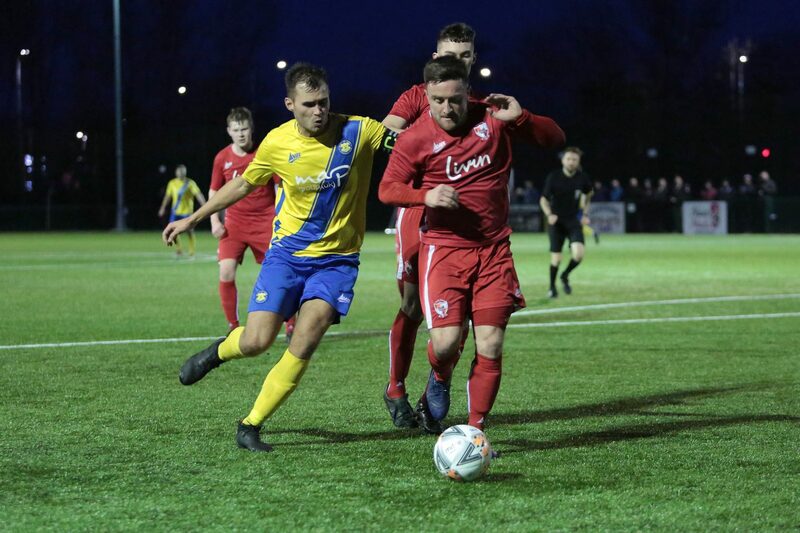 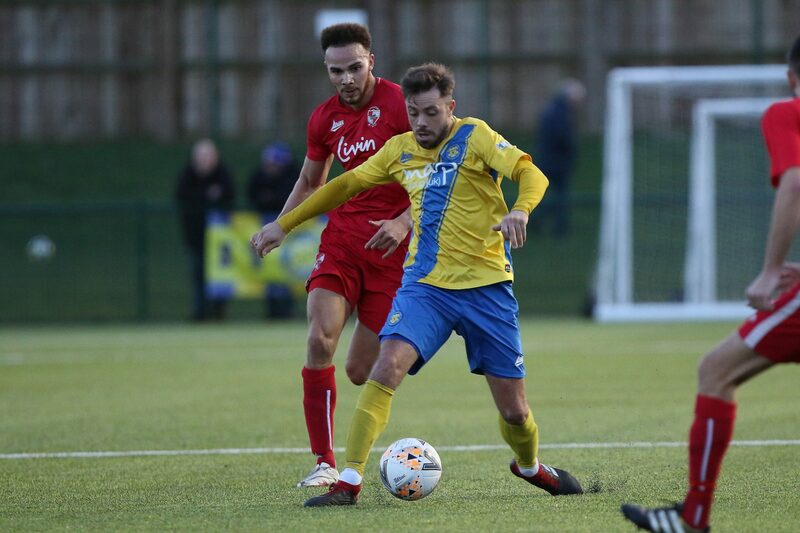 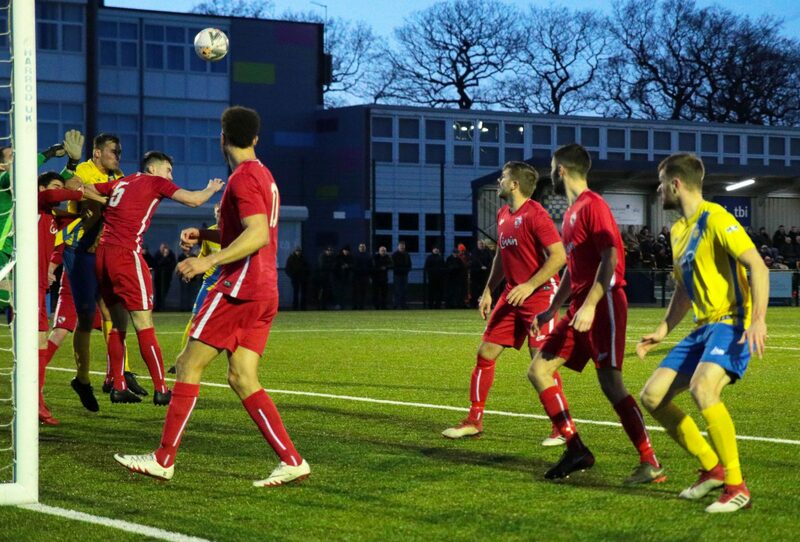 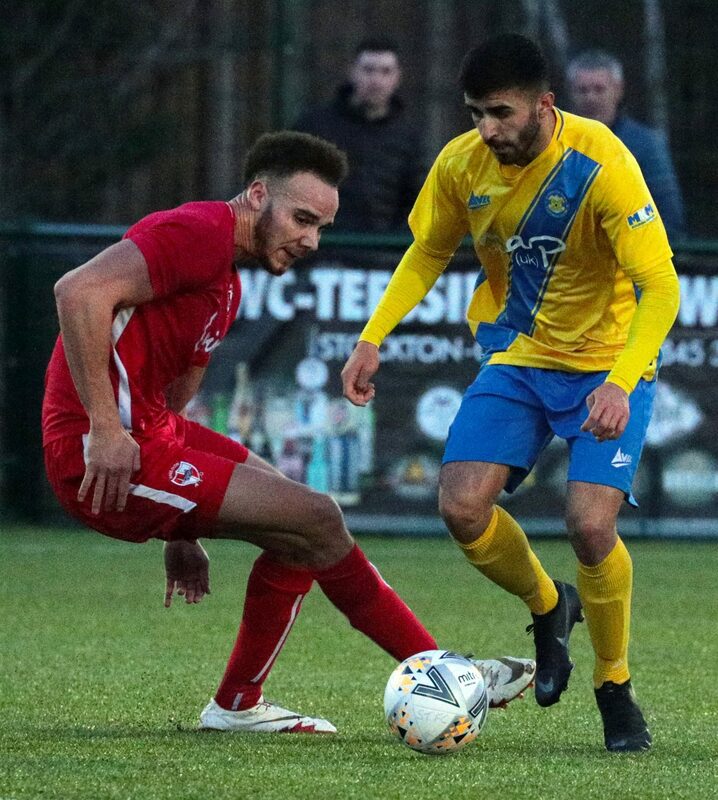 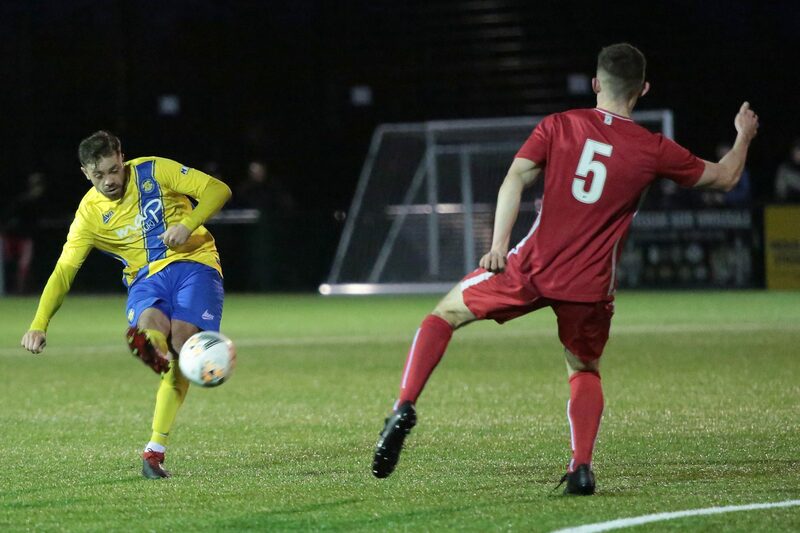 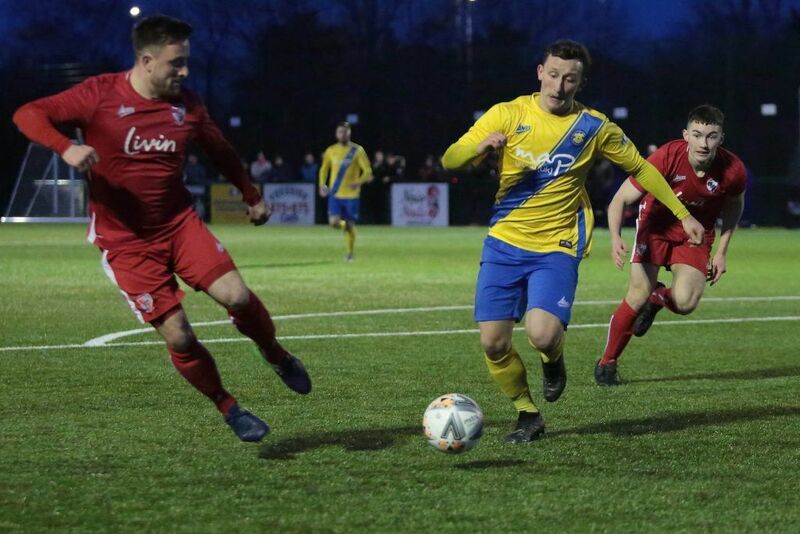 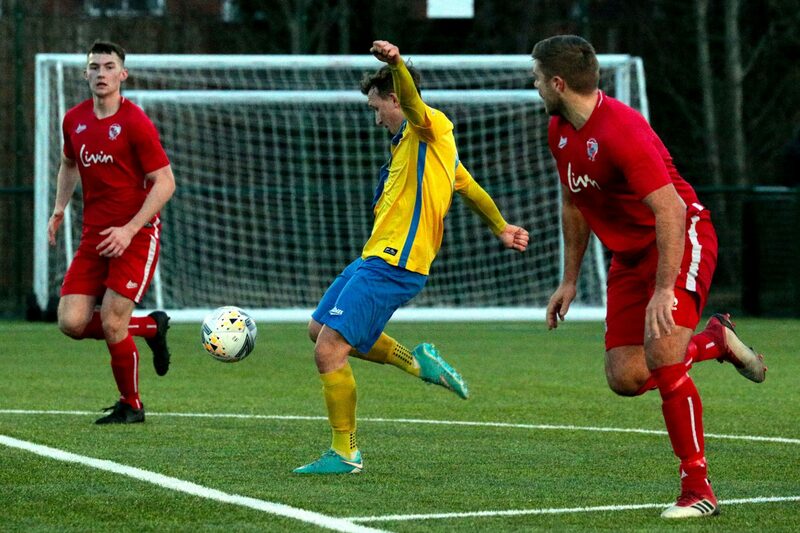 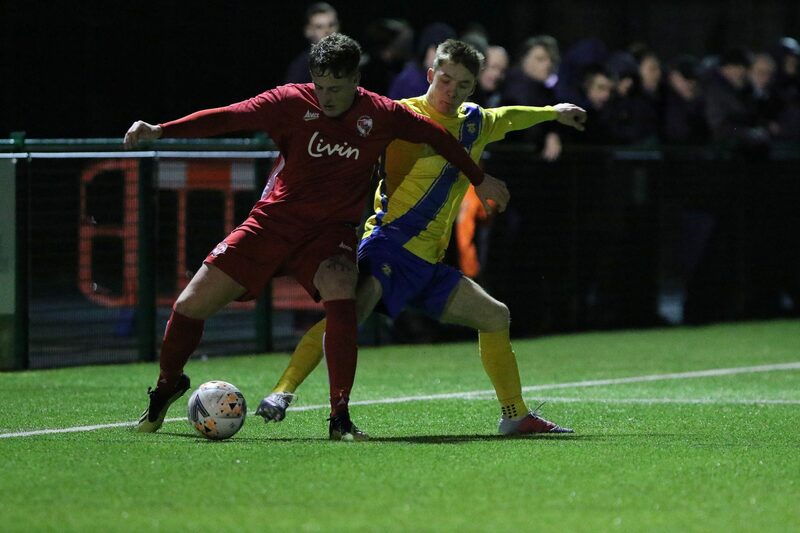 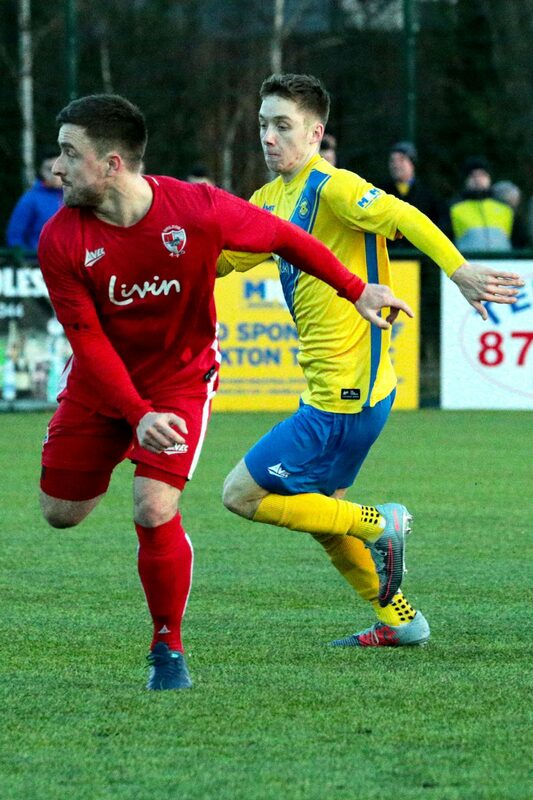 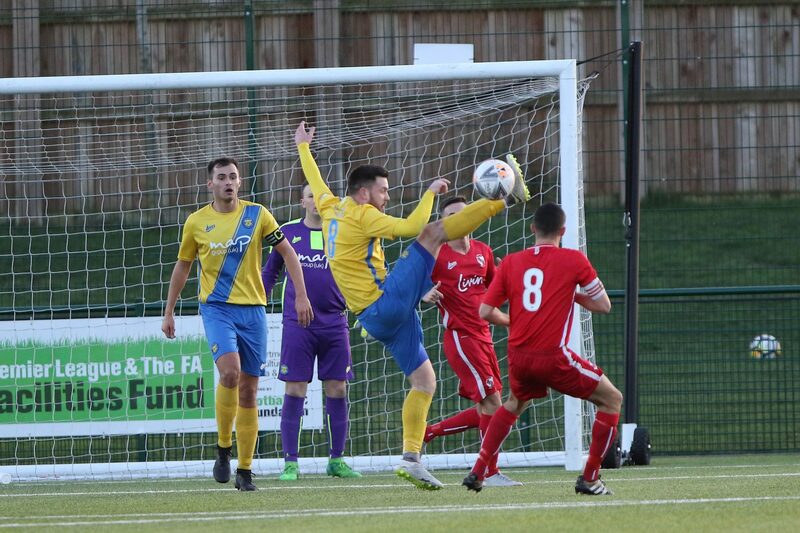 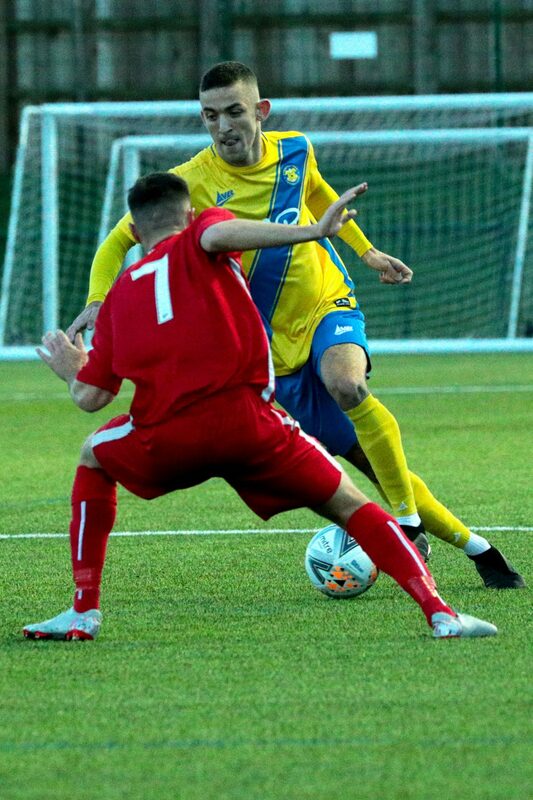 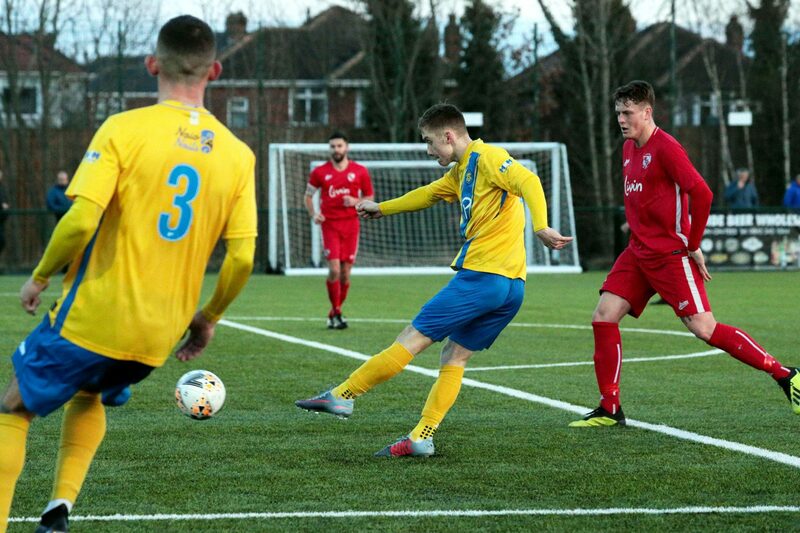 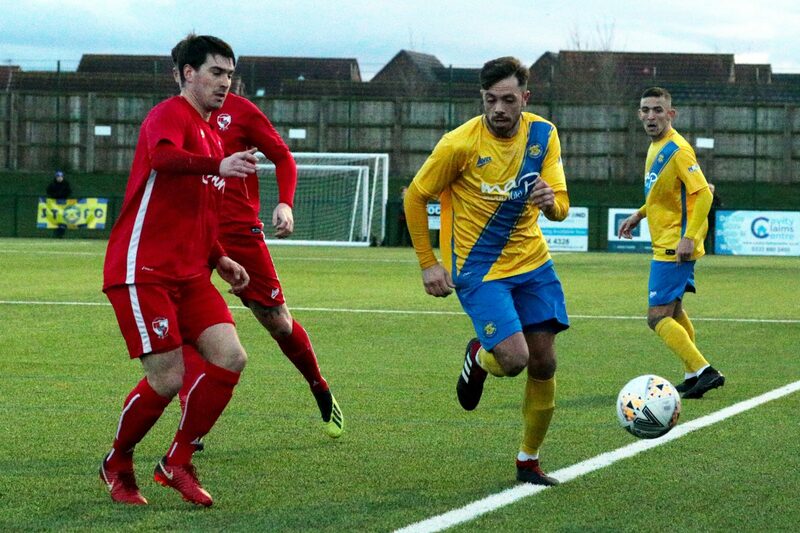 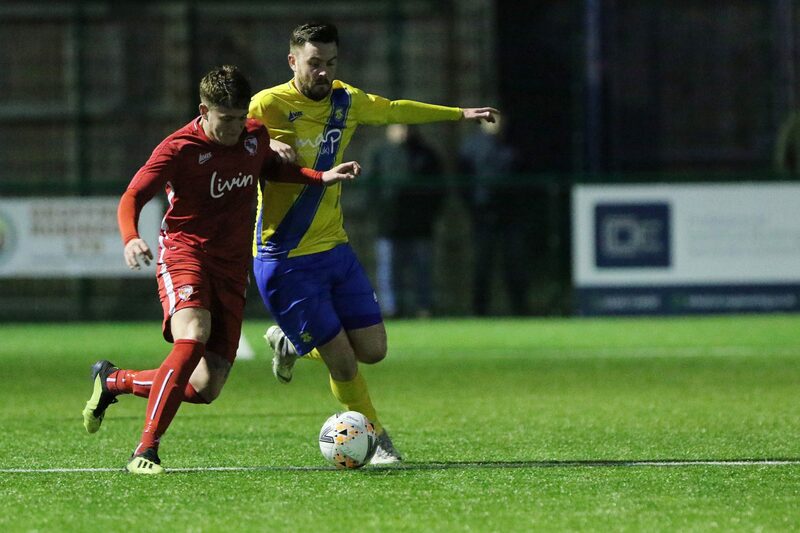 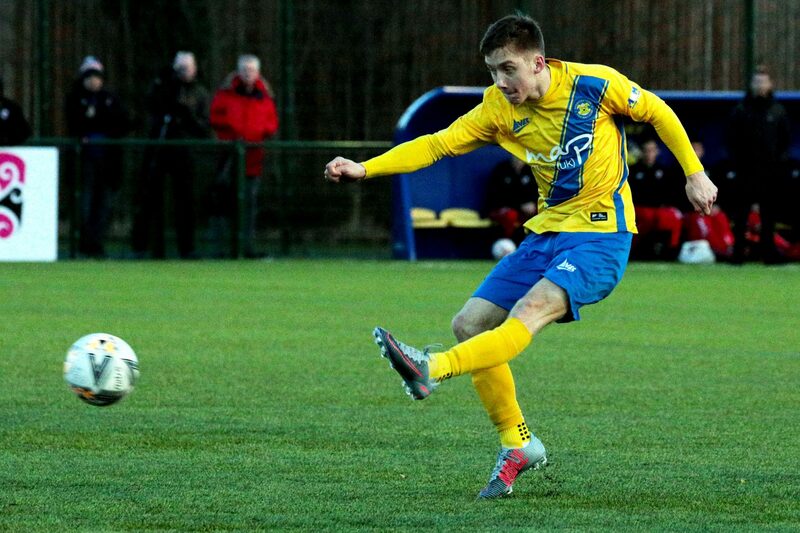 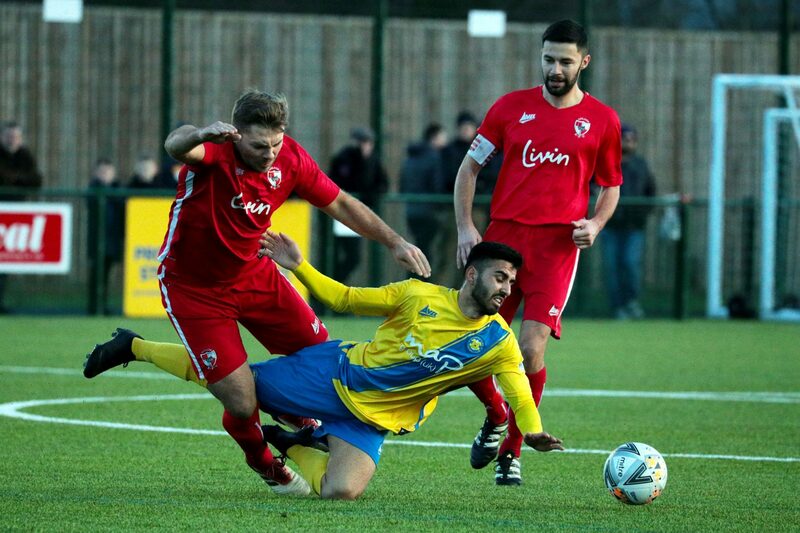 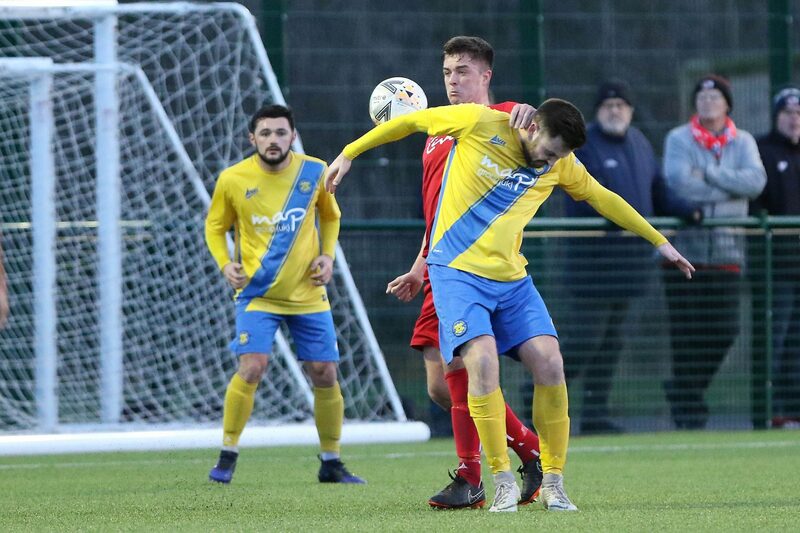 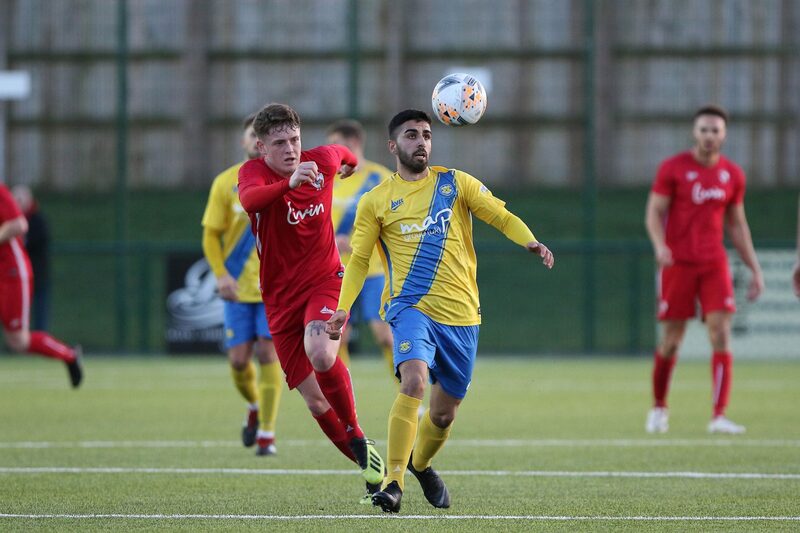 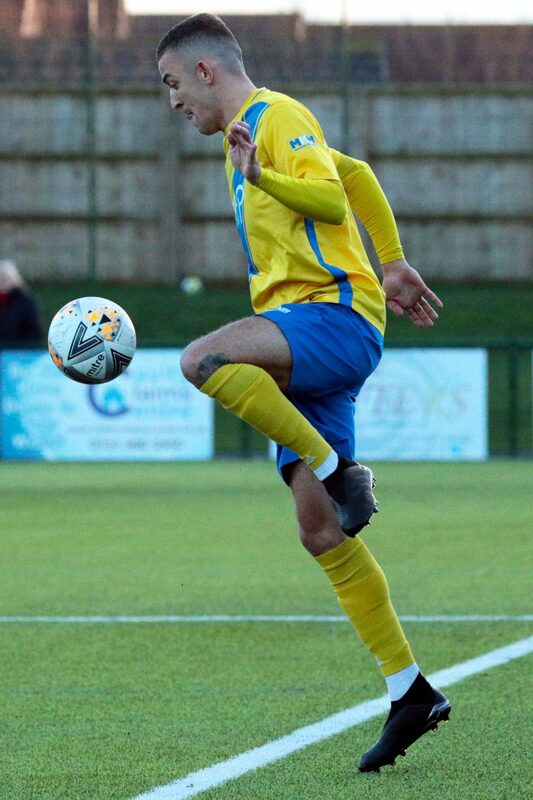 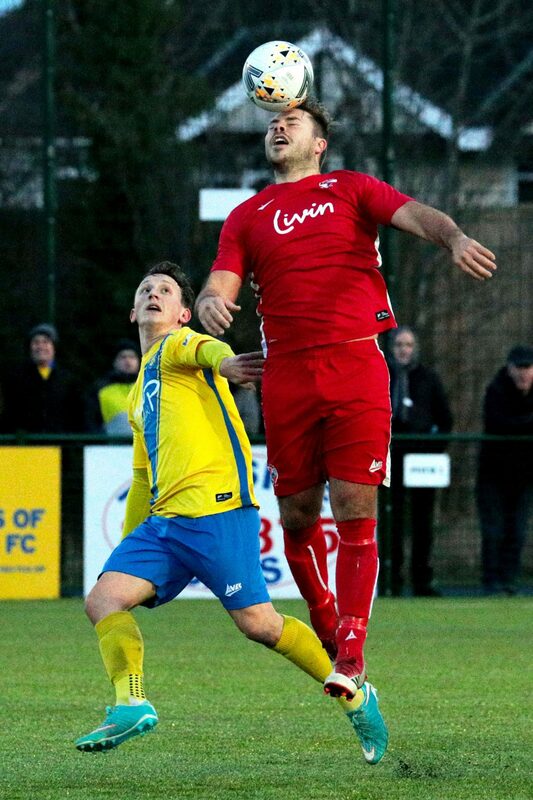 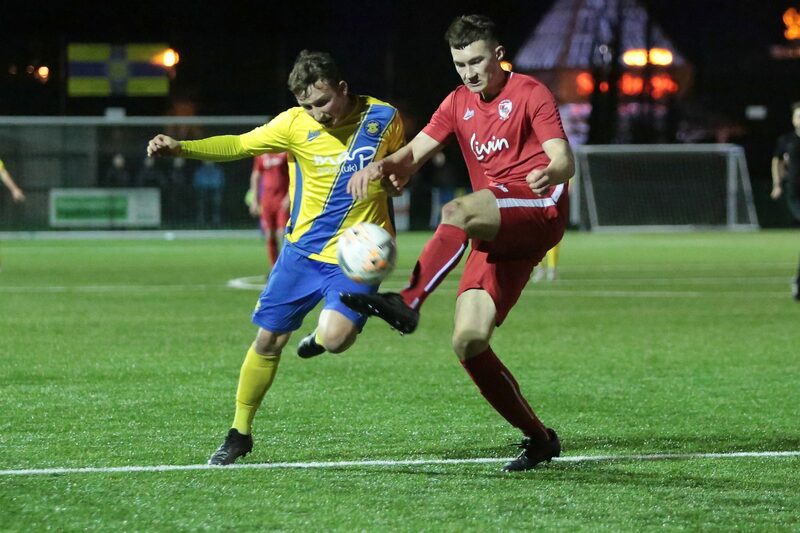 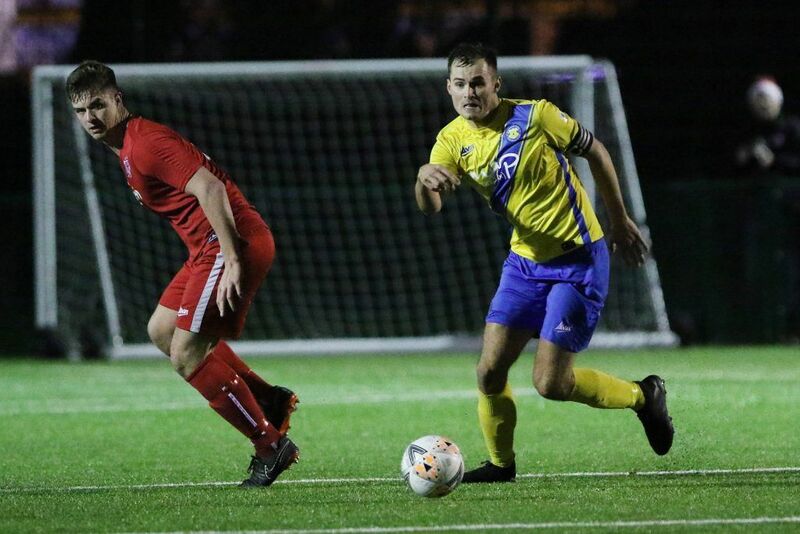 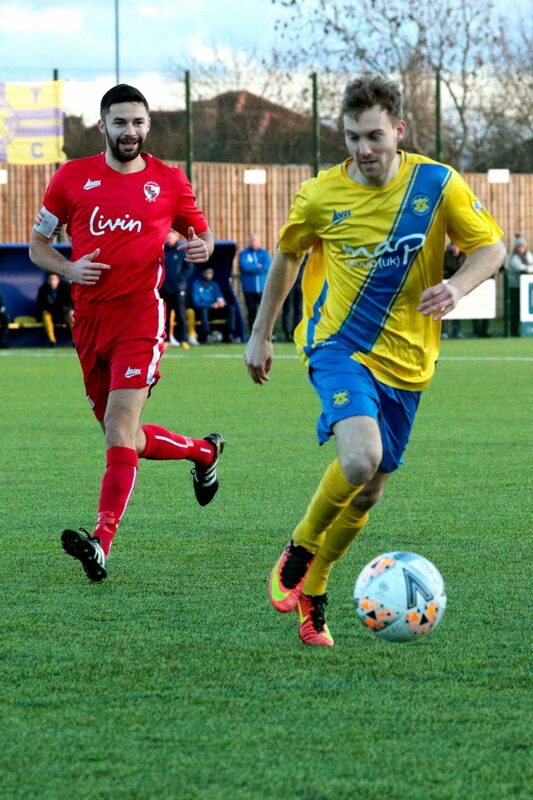 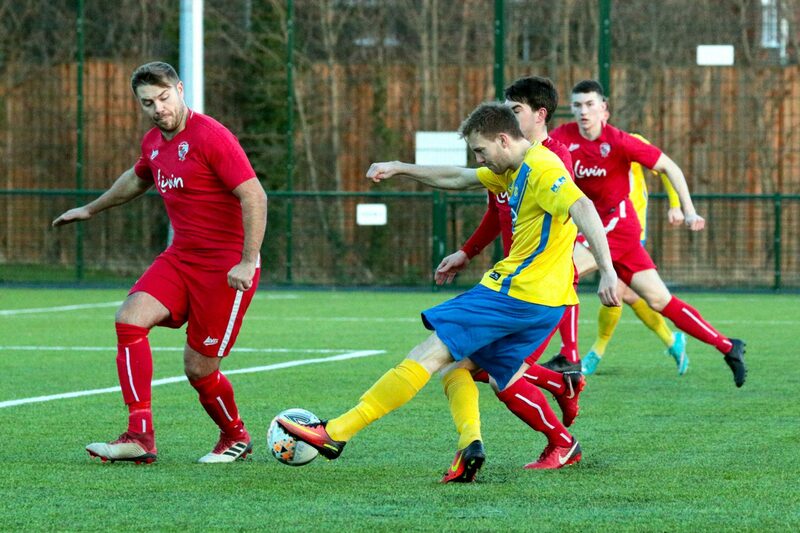 STOCKTON TOWN fell to a disappointing defeat in their final home game before Christmas as Shildon went away 3-1 winners at the Coverall Stadium. 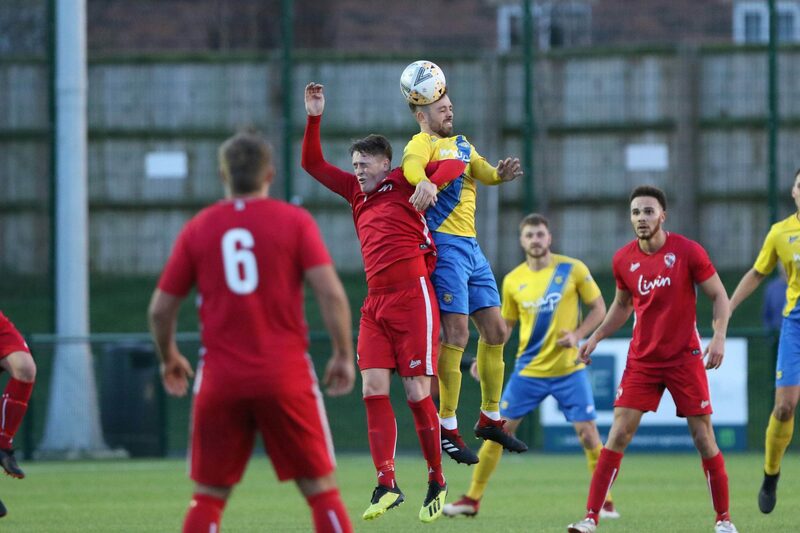 Shildon started the better of the two sides and had several half-chances to take the lead inside the game’s opening quarter of an hour. 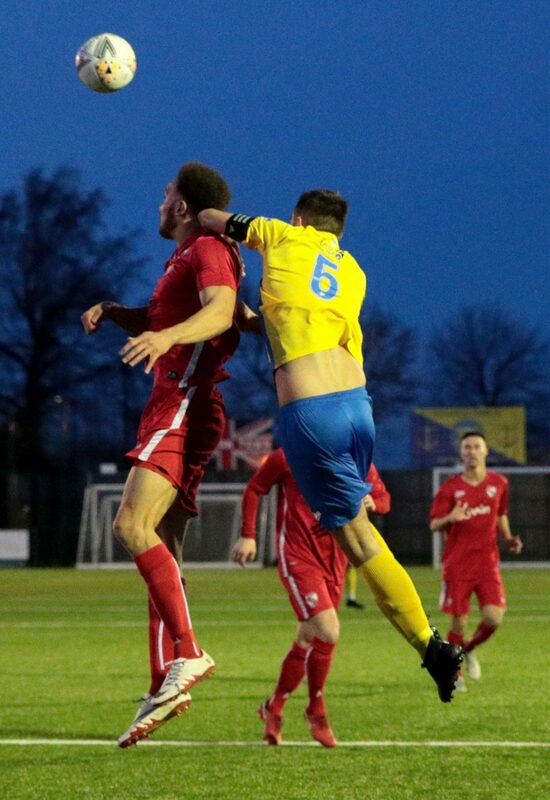 They should have led on six minutes when Jordan Robinson misjudged David Palmer’s cross from the right. 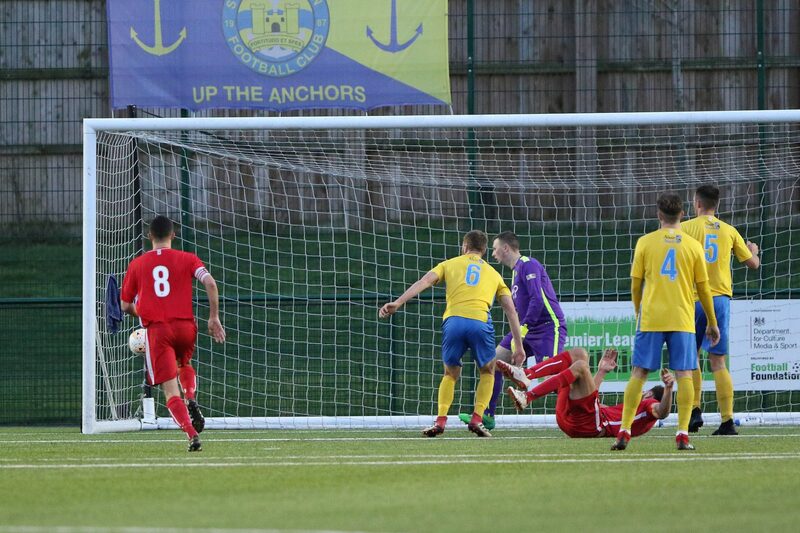 The ball looked to be dropping to Nathan Steel in the box but excellent goalkeeping from Michael Arthur denied him. 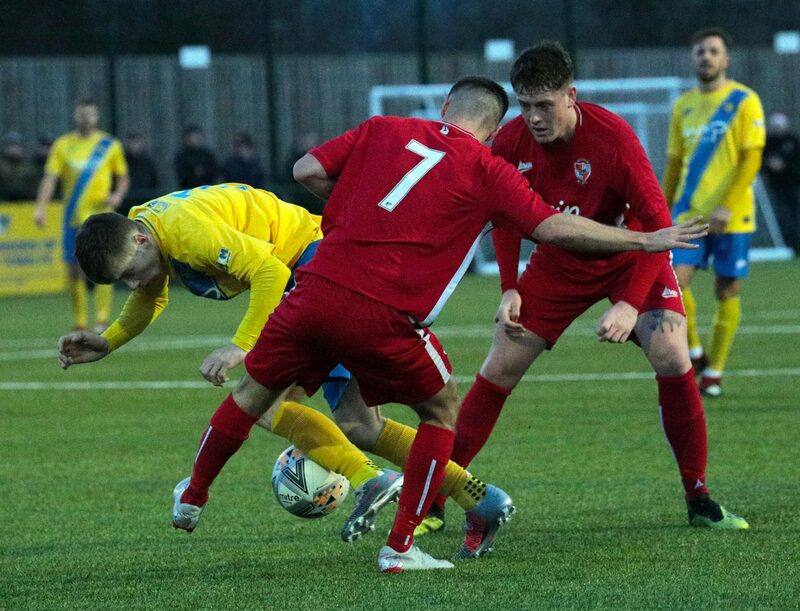 From the subsequent rebound, Adam Nicholson was forced to clear off the line twice to maintain parity. 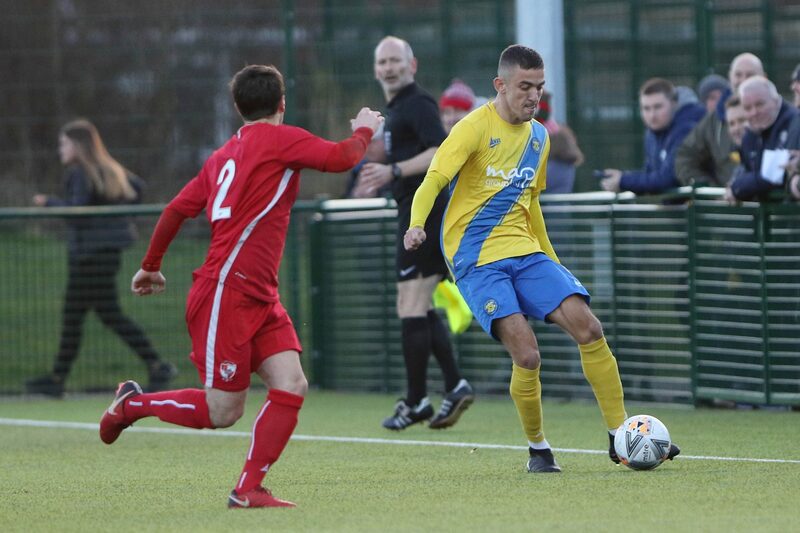 Stockton went close in unusual circumstances on 27 minutes. 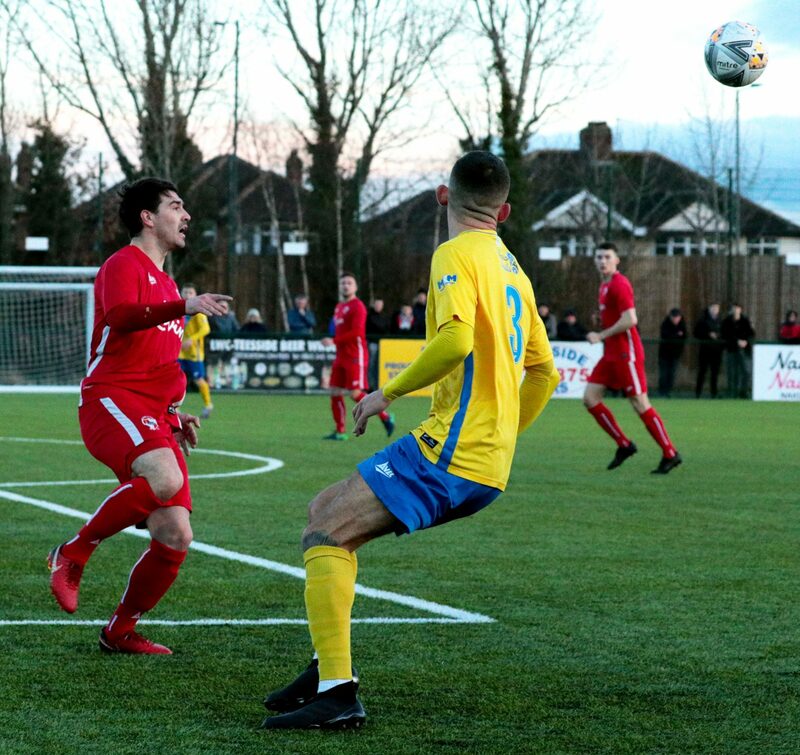 Max Craggs’ low corner for the left seemed innocuous but Billy Greulich-Smith mishit his clearance and inadvertently sent the ball towards his own goal. 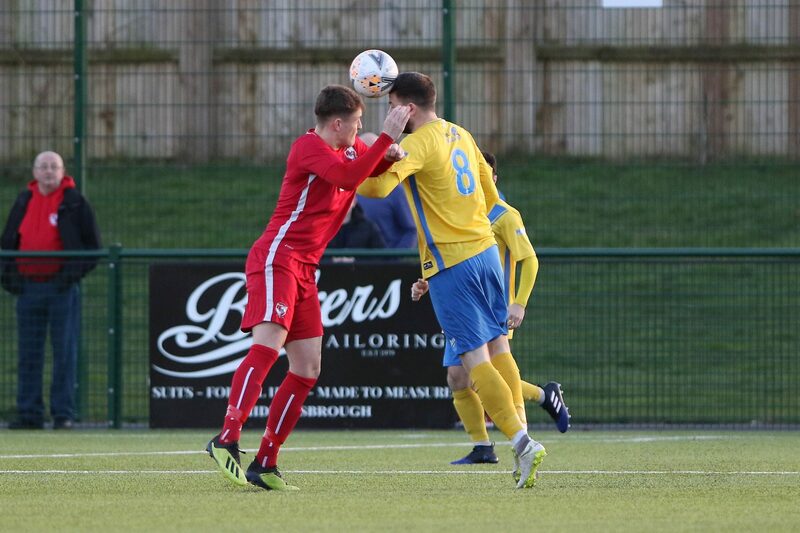 A good reaction stop from Shaun Newbrook spared his centre forward’s blushes. 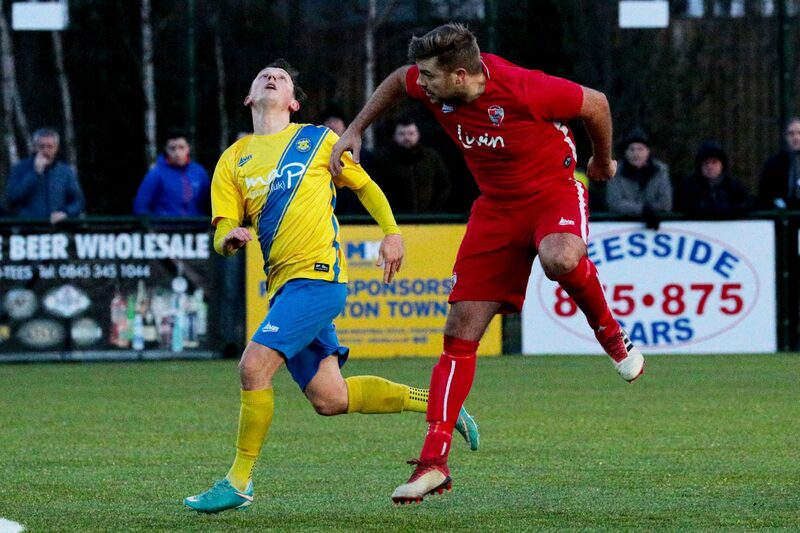 The deadlock was broken just a minute before half time as Shildon headed into the interval with the lead despite a very even first half. 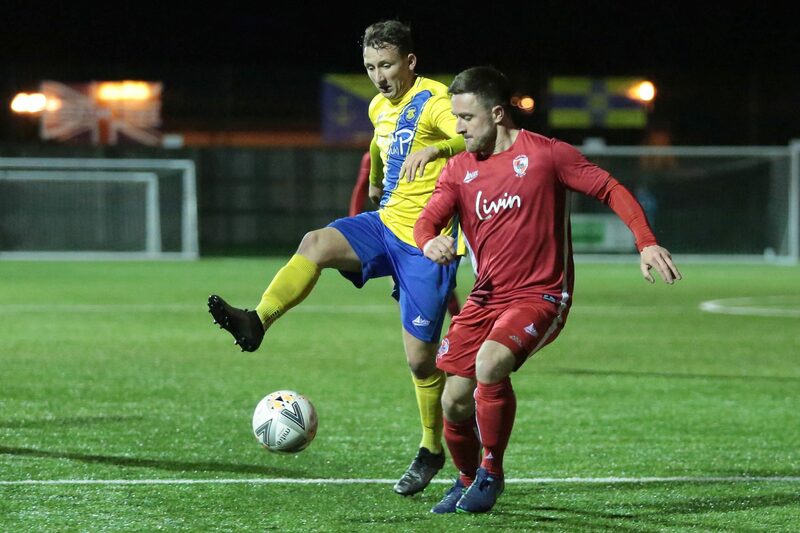 Matty Robson crossed from deep on the left and Palmer kept the ball alive at the back post, heading the ball back across goal. 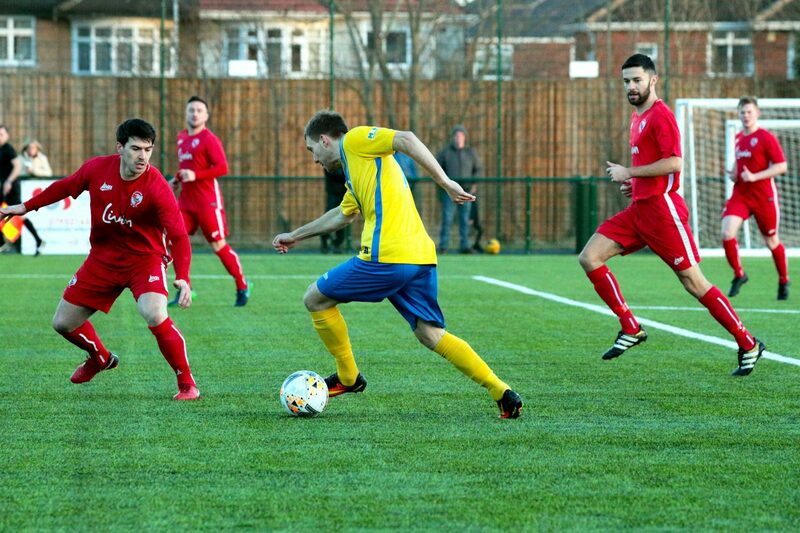 The square pass found the head of Greulich-Smith and he made no mistake with the finish to send his side into the break in the lead. 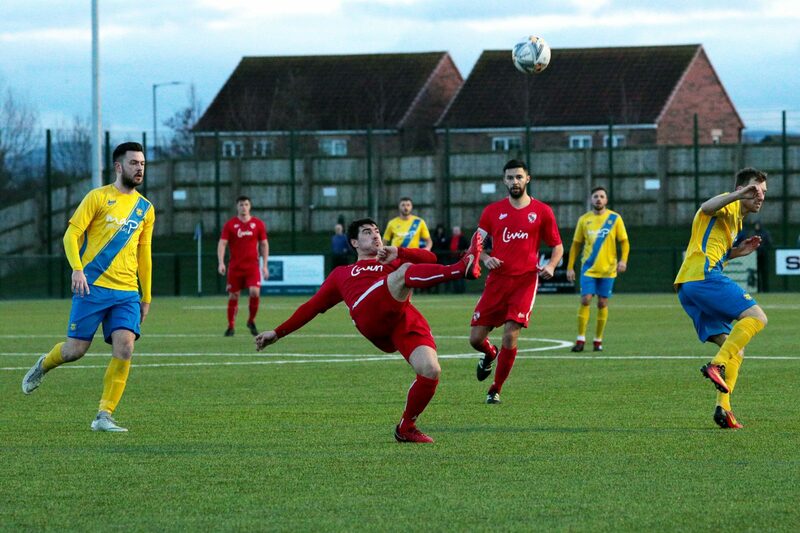 The Anchors were made to pay for a slow start to the second half as Shildon doubled their lead. 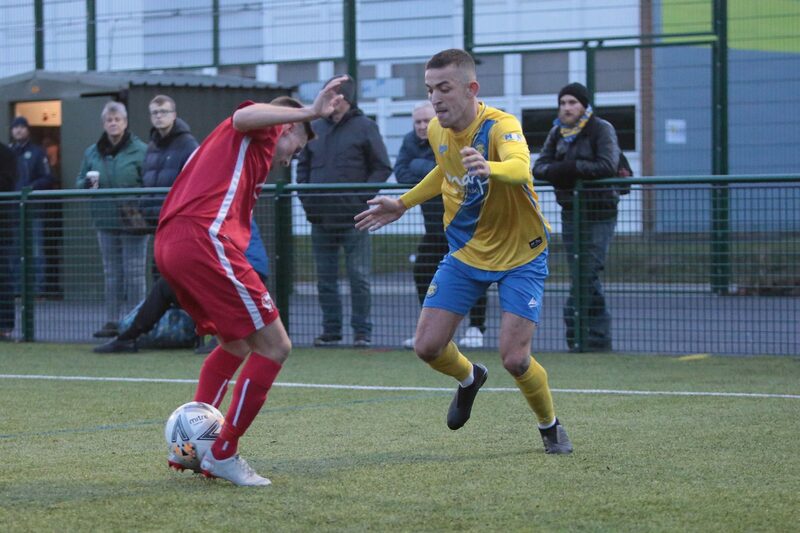 Greulich-Smith picked the ball up on the left and went to cross but underhit his connection. 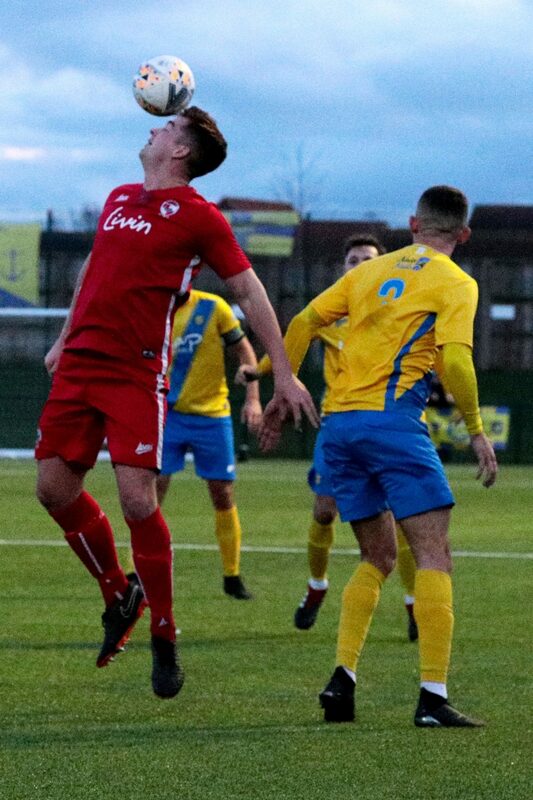 Fortunately for Shildon, the ball dropped at the feet of Heywood and he sent the ball careering into the bottom corner for the visitors’ second. 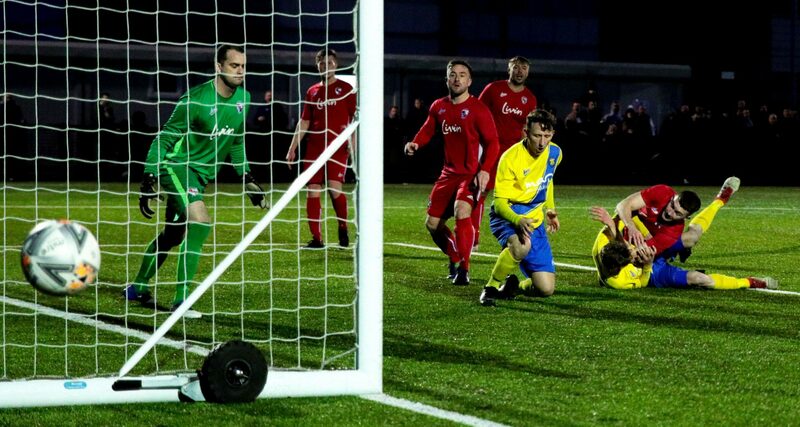 The game was out of reach on 65 minutes when Shildon found the net for a third time. 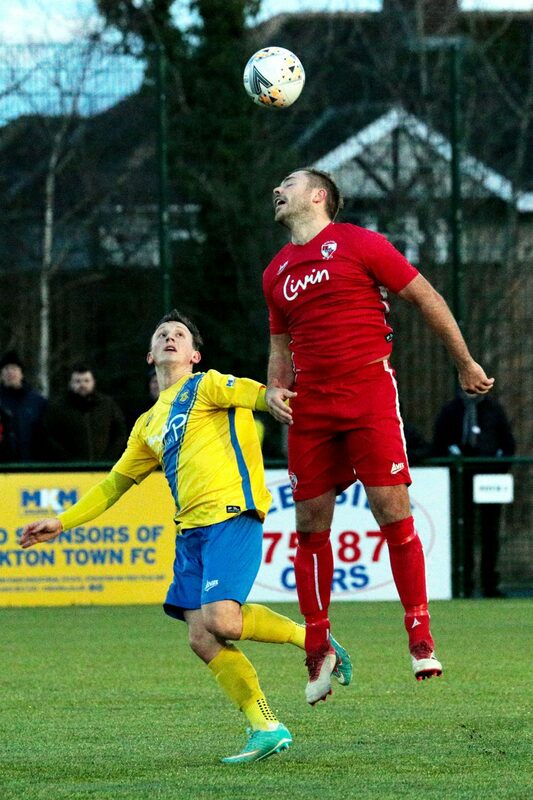 Heywood was afforded far too much time on the ball just outside the Stockton area. 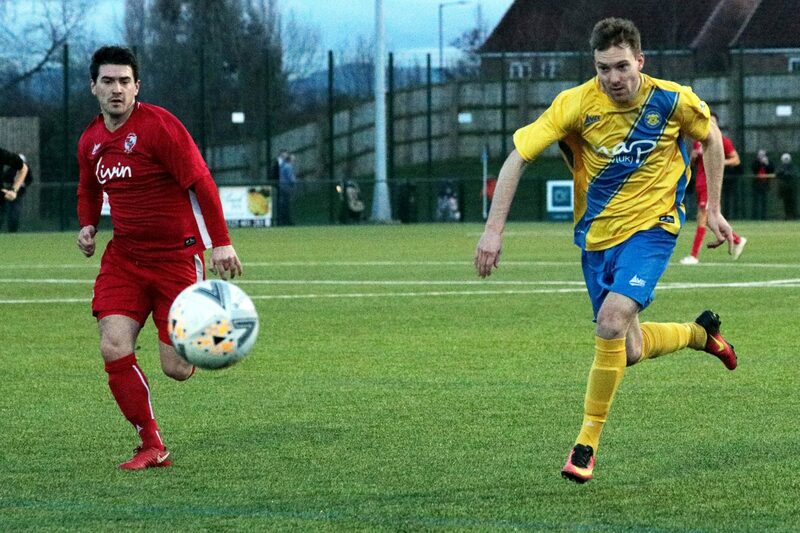 He sent a curling effort beyond the reach of Arthur whilst the game slipped beyond the reach of the home side. 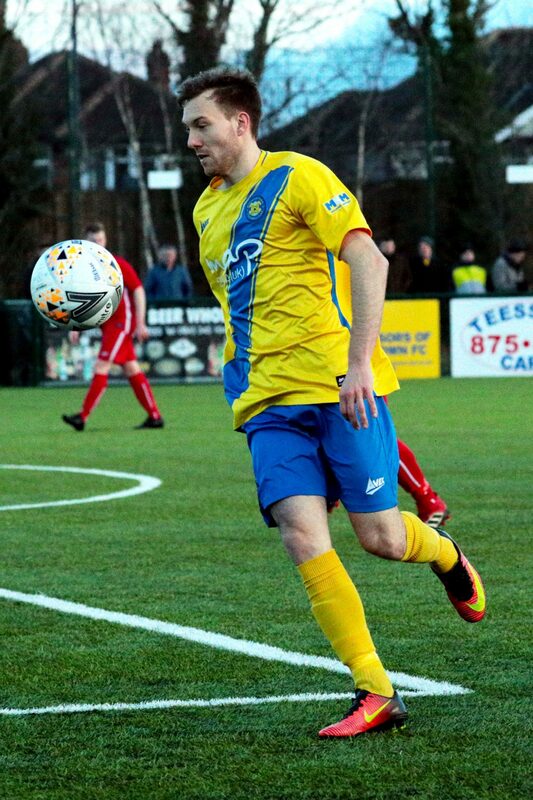 Stockton did find the net 15 minutes from time as Kevin Hayes cut in from the right before striking a delightful effort from range that found Newbrook’s bottom right hand corner. 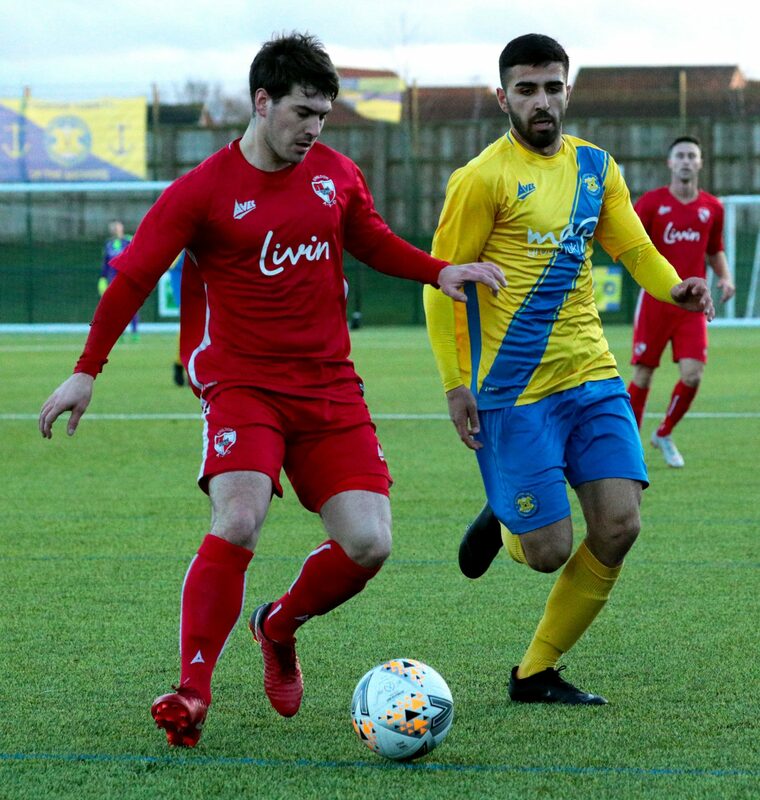 It wasn’t enough to spark Stockton into a comeback and the Anchors now turn their attention to an all Teesside affair against Guisborough at the Coverall Stadium on Boxing Day. 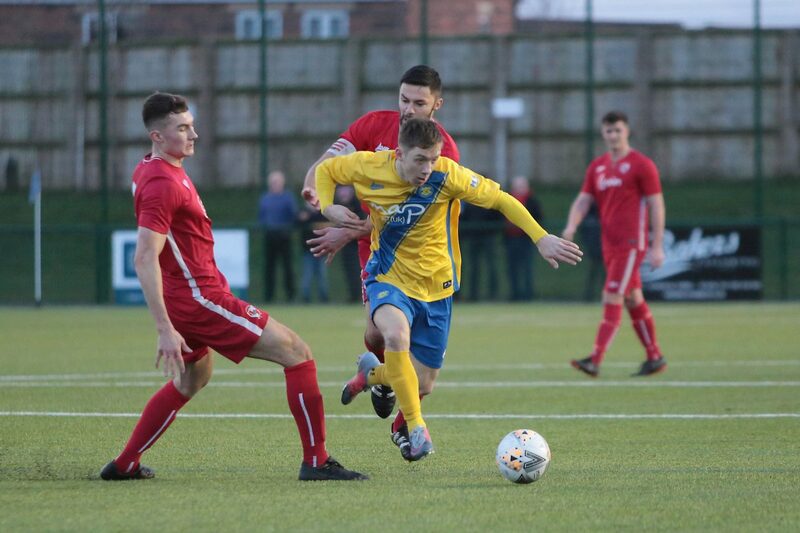 Full time at the Coverall Stadium: Stockton Town 1-3 Shildon. 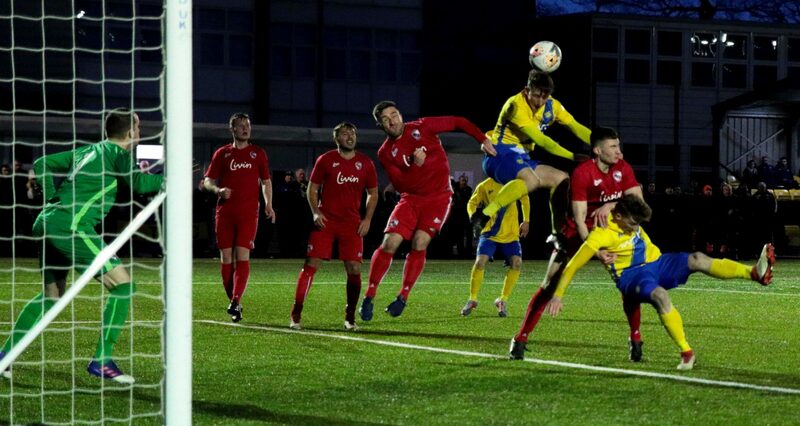 Stockton Town (4-3-3): Arthur; Garbutt (Ward 73’), Robinson, Nicholson, Risbrough; Mulligan, Craggs, Mohammed (Coleman 50’); Bulmer (Stockton 65’), Hayes, Roberts. 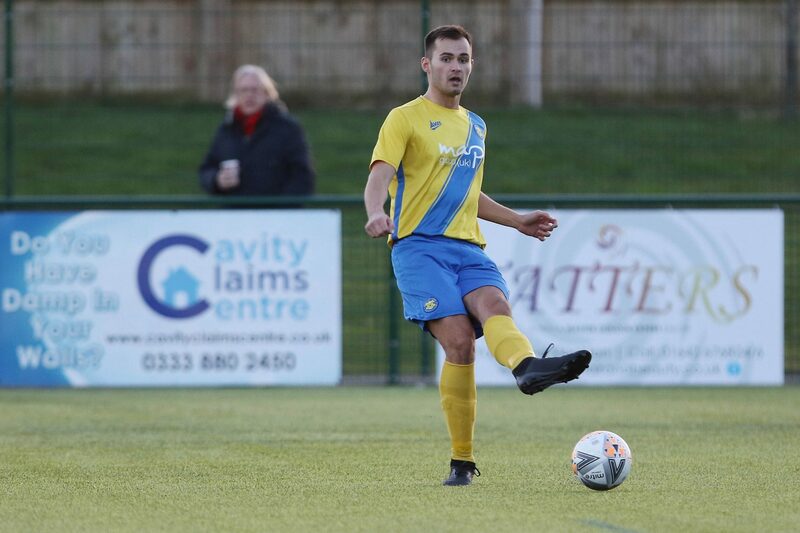 Subs Not Used: Taylor, Cossavella. 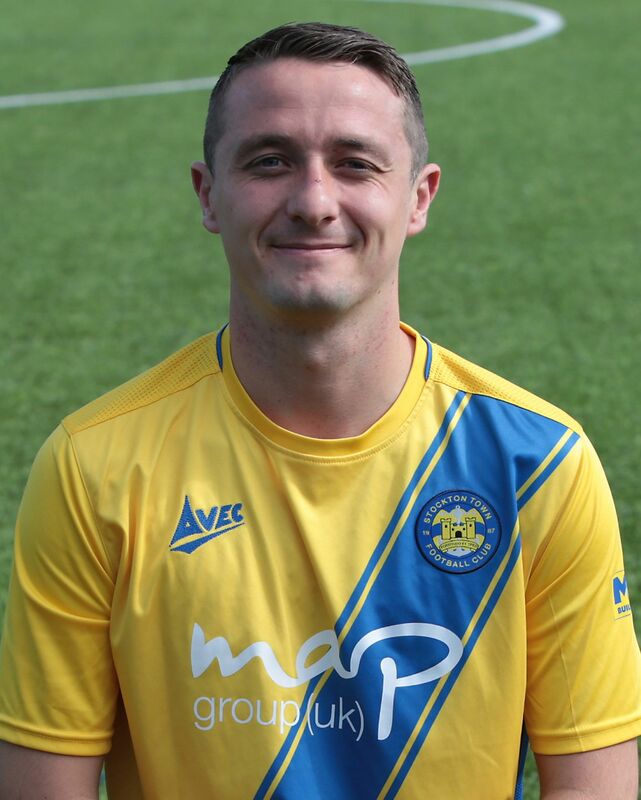 Bookings: Robinson 54, Nicholson 85’. 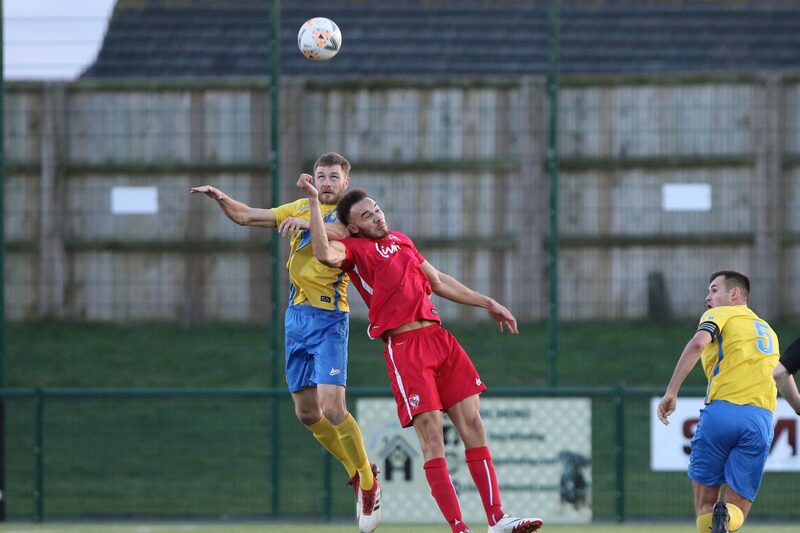 Shildon (4-4-2): Newbrook; Ellison (Blackford 73’), Curl, Mulligan, Robson; Palmer (Eckley-Aldsworth 90’), Duell, Trotter, Heywood; Steel (Hird 85’), Greulich-Smith. 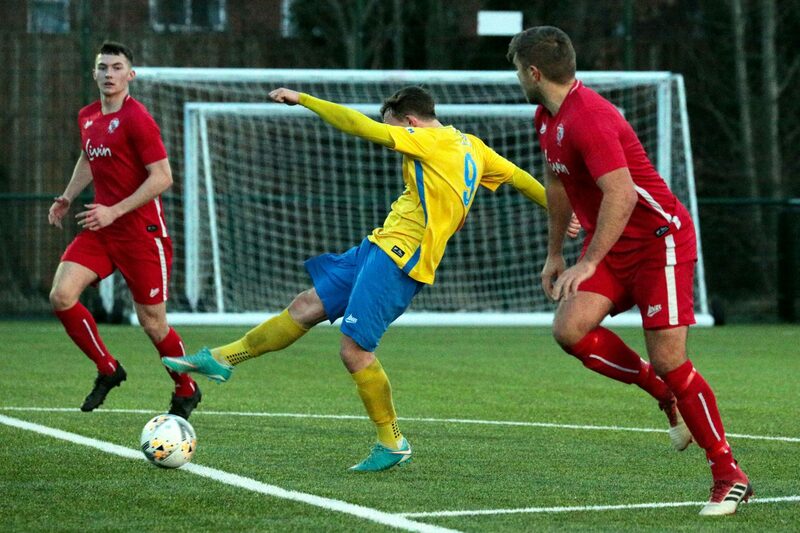 Subs Not Used: Eltringham, Hurworth. 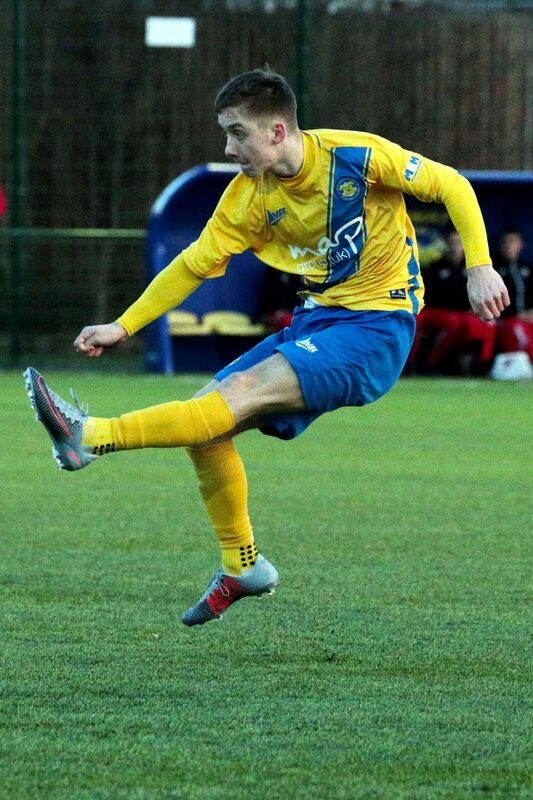 Goals: Greulich-Smith 44’; Heywood 47’, 65’.